Visit nycunifest.com for more info! 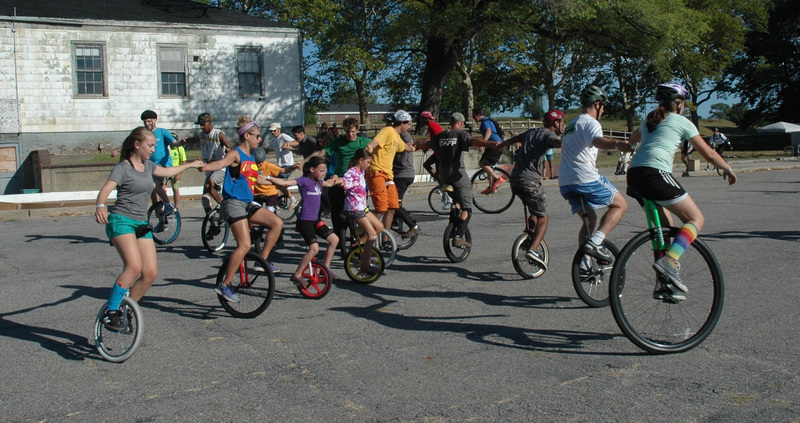 Join hundreds of one-wheeled riders for four days of free outdoor activities. 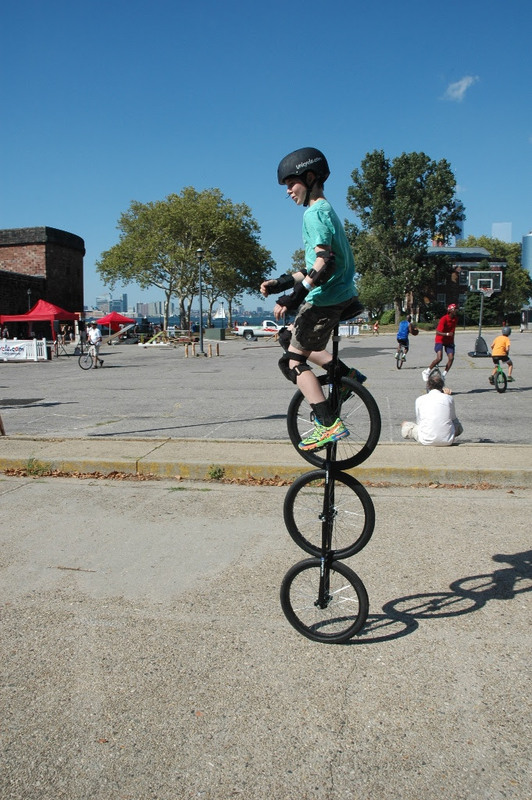 Unifest has something for everyone, from long-time unicycle enthusiasts to first-time thrill-seekers, from extreme sports adventurers to circus fans, from avid bicyclists to families looking for the best way to spend a summer’s day in the Big Apple. 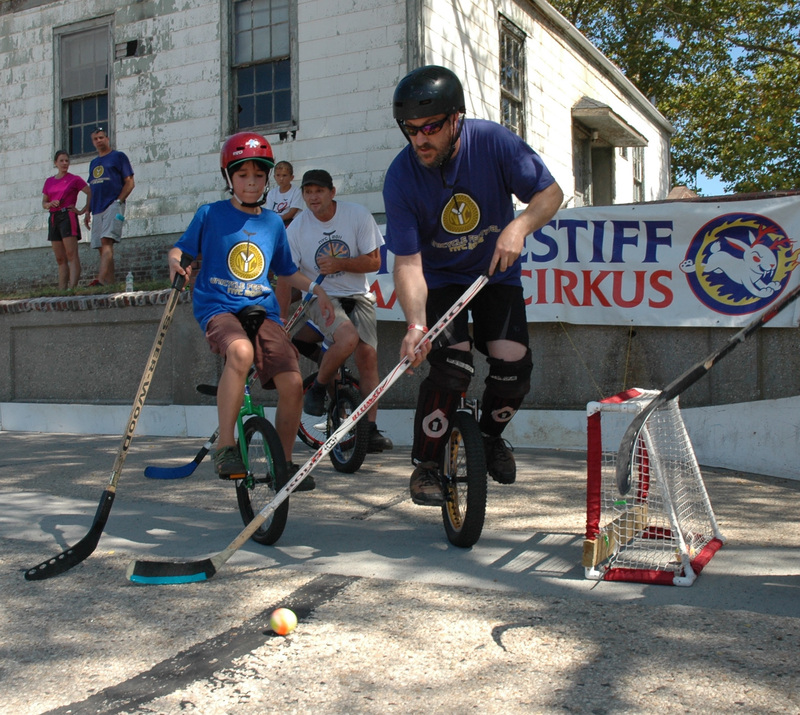 All ages and abilities are welcome. 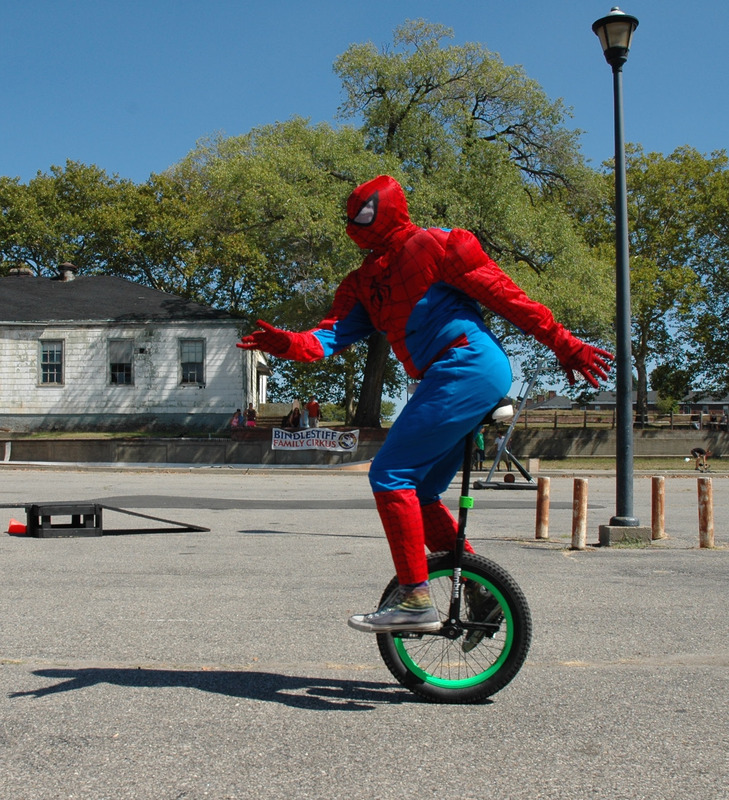 This year’s festival is supported, in part, by Unicycle.com, BongarBiz, and by public funds from the New York City Department of Cultural Affairs in partnership with the City Council. We are looking for people to offer workshops, coordinate games, perform, and more at this year’s festival. Contact Keith Nelson for more details. The festival is made possible with your help.